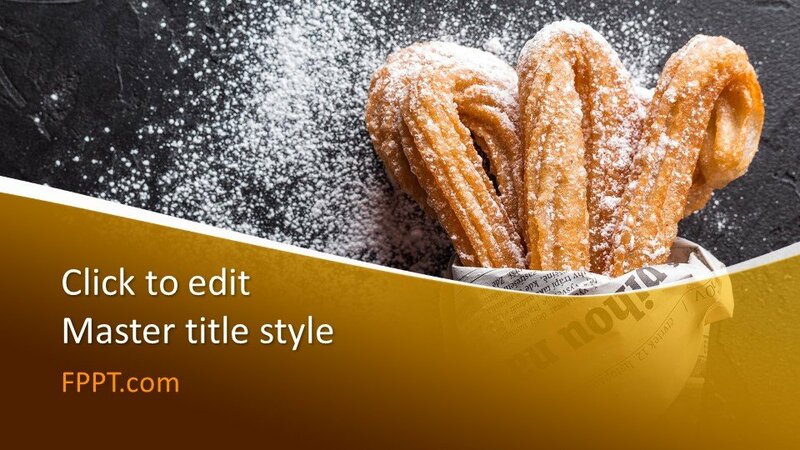 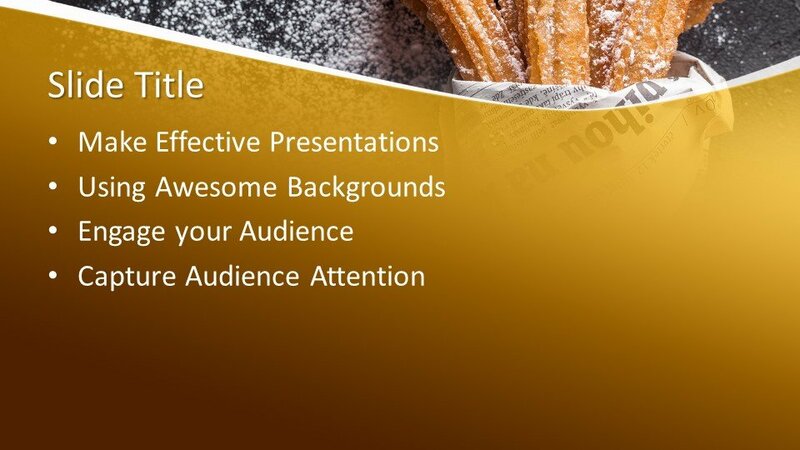 Free Fritter PowerPoint Template for presentations with an illustration of churros bathed in sugar and black background color. 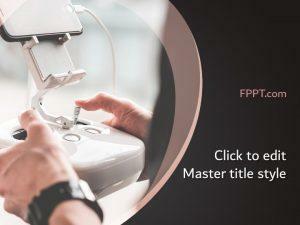 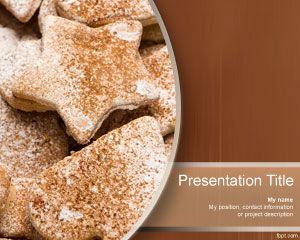 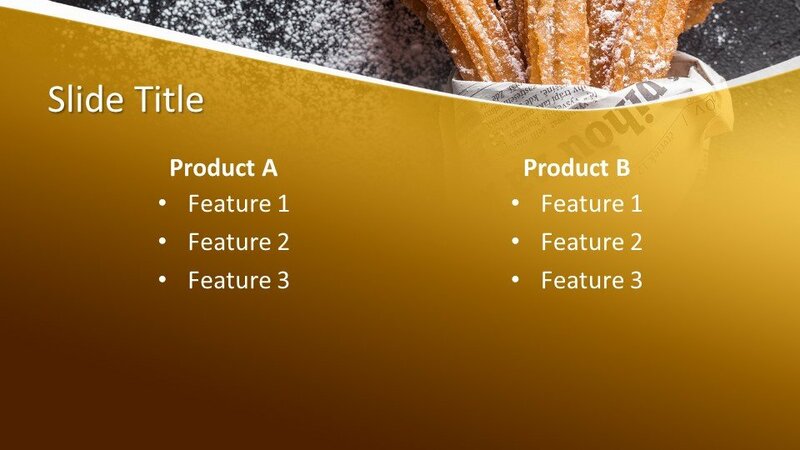 You can free download cookies PPT template and slide design to make presentations on food, recipes as well as other foodies presentations with Microsoft PowerPoint. 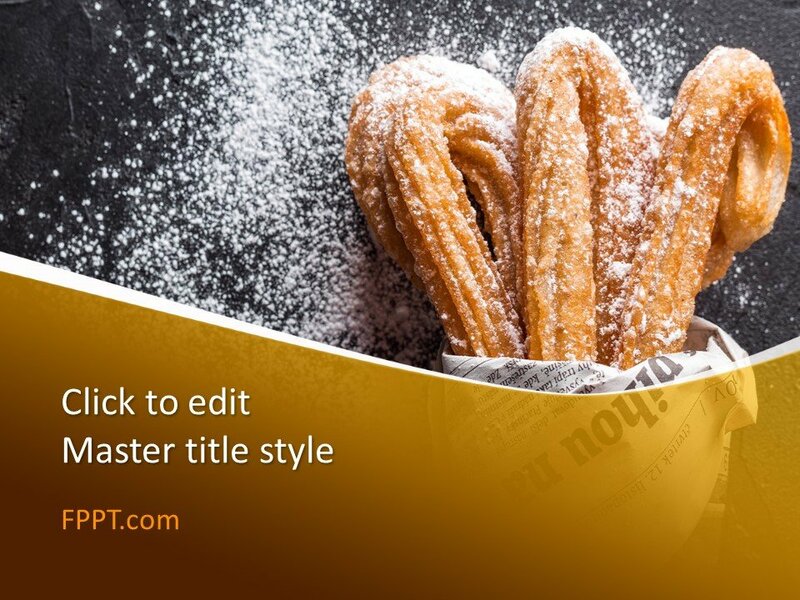 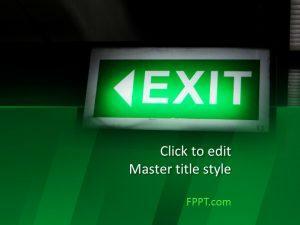 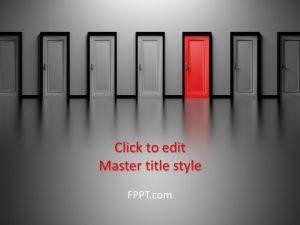 Fritter PPT template is a free background template with brown fritter design ready to be used in Microsoft PowerPoint 2010 and 2013. 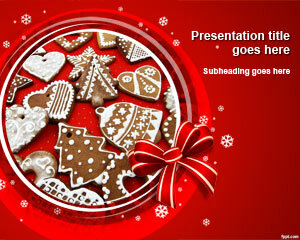 The design is also suitable for the PPT presentations of group dinner or eat-situation in a restaurant. 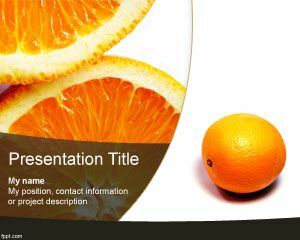 You can download the design and can customize it with the help of Microsoft PowerPoint 2010, 2013 and Office 365 to make it perfect for your need. 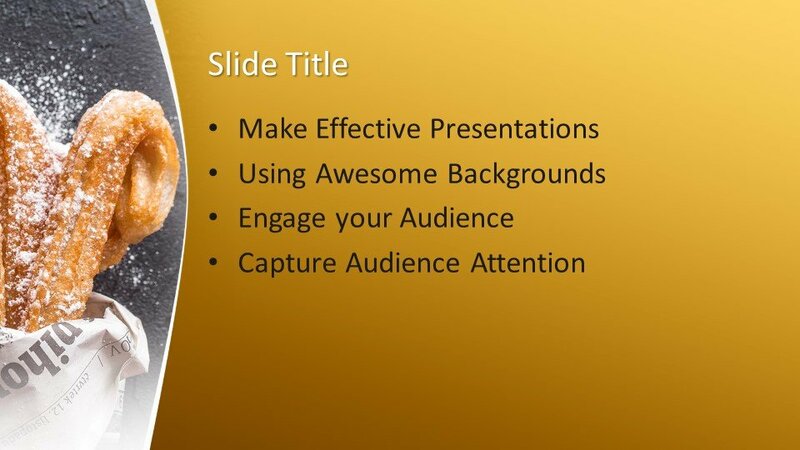 Alternatively, you can download other cookies PPT templates and slide designs with cookies like free fortune cookies for PowerPoint.